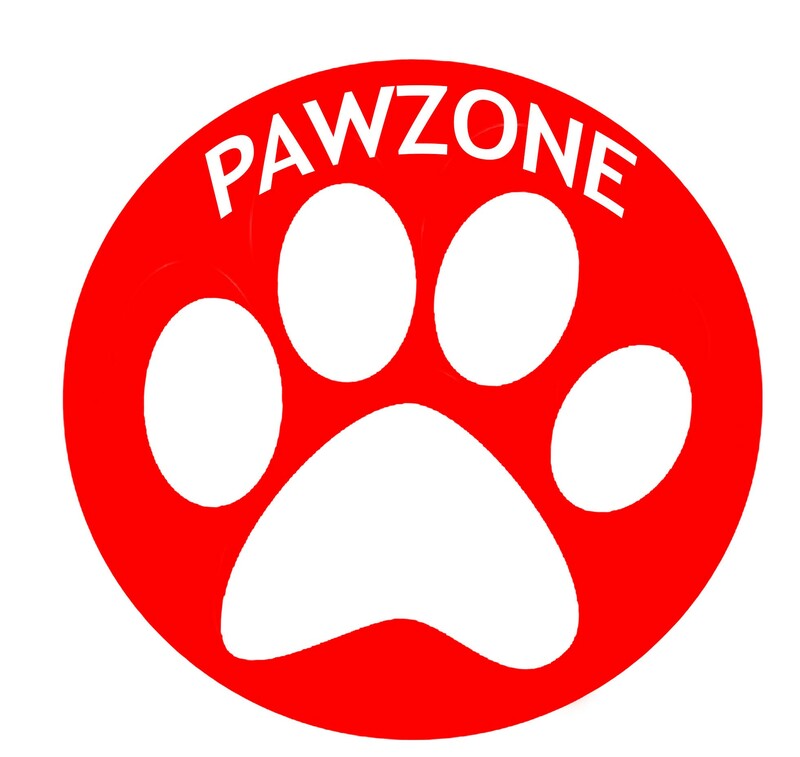 Pawzone Pink Rabbit cages with best offers and discounts in India. Ensure no spreading of bedding & litter. The metal is a chew proof design. Keeps the pet safe, secure & comfortable. Deep plastic tray ensures no spreading of bedding & litter.